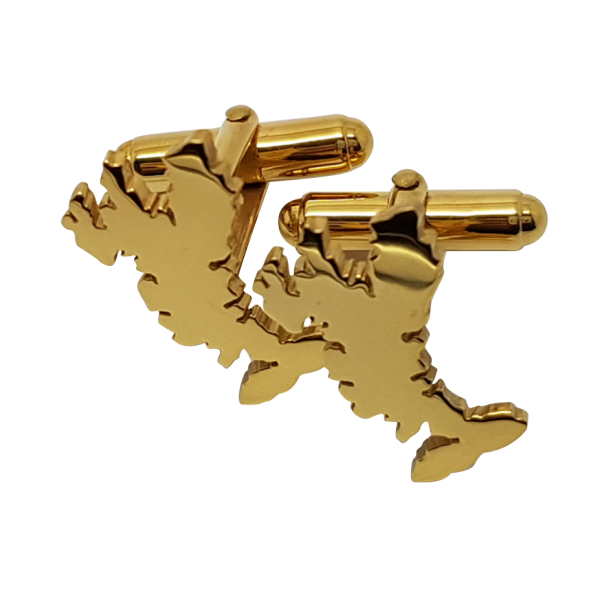 Our Isle of Skye cufflinks are a detailed silhouette of the map of our island and are made by Love from Skye on the Isle of Skye. 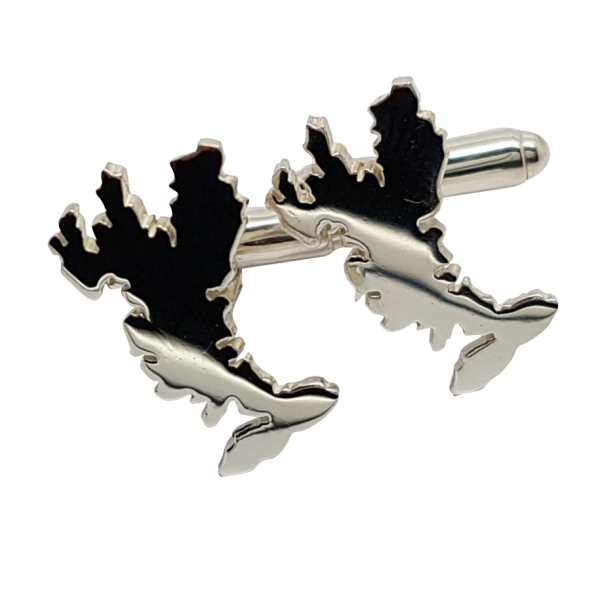 Our Skye cufflinks are made from Sterling silver, each island map measuring 12mm x 20mm. Our cufflinks are fitted with sturdy torpedo fittings. These solid silver cufflinks can be plated with gold or rose gold. These options can be selected above once the silver icon has been selected. Please get in touch for pricing information for solid gold. 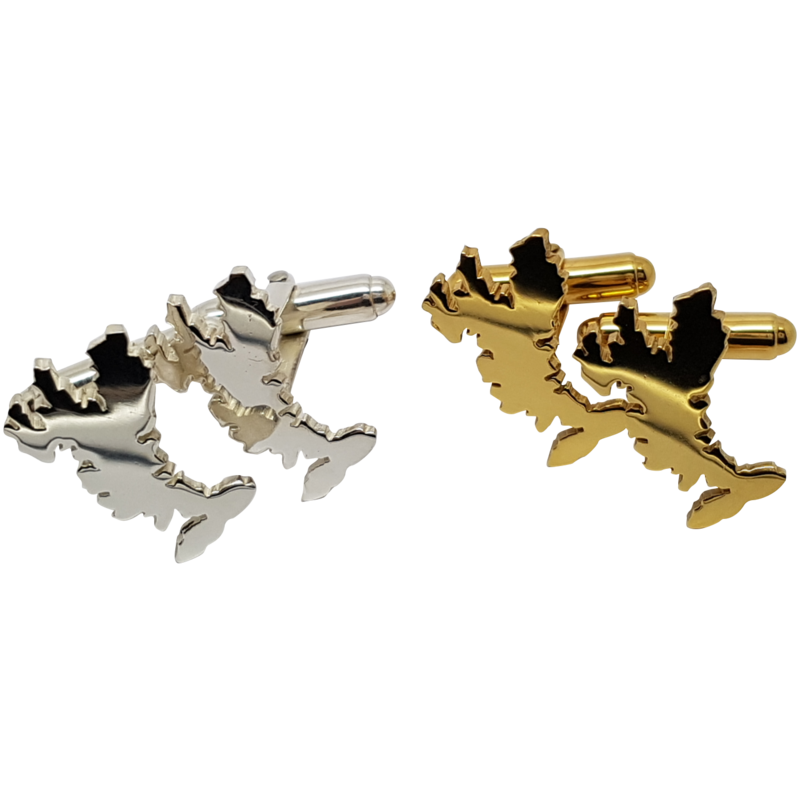 Bought the isle of Skye gold cuff links for my husband absolutely stunning and look gorgeous . Lovely staff very helpful. Will be back.